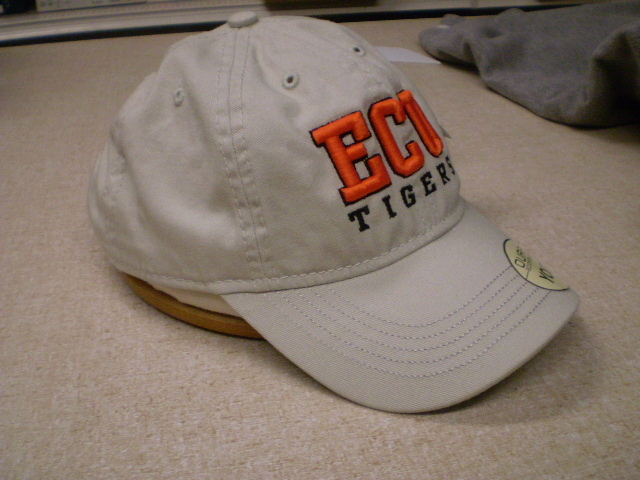 Kids Hat. Great for Football games! 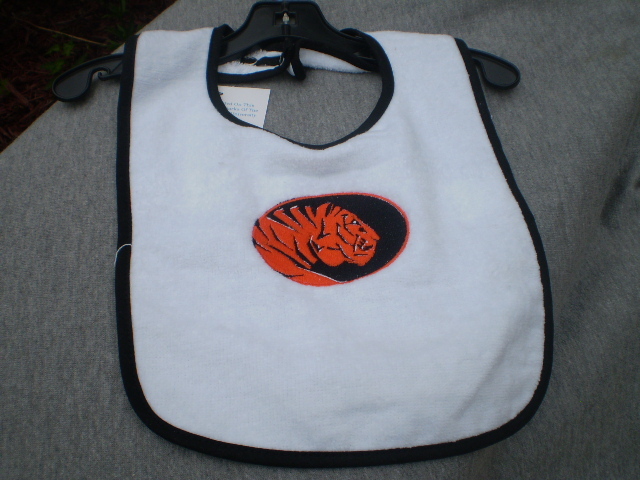 White/black ECU Infant Bib with ECU Tiger decal in center. Please select option for ECU Toddler Jersey.